Yes you read that right….. The Fung Cup has been a classic tournament of Ambush Speedball and finally in 2018 we are bringing it back! 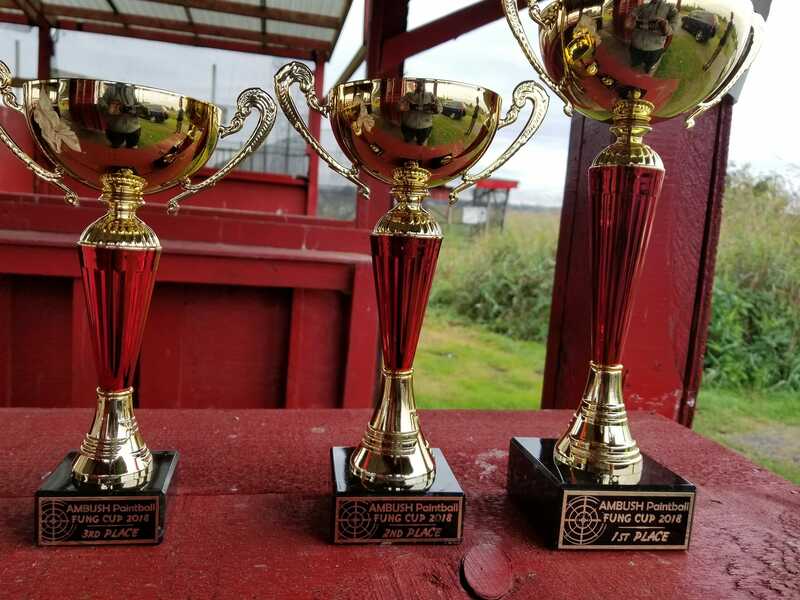 Tons of awesome prizes available, 5 man games, and all the good ol’ fashioned fun that Fung Cup always brought with it. 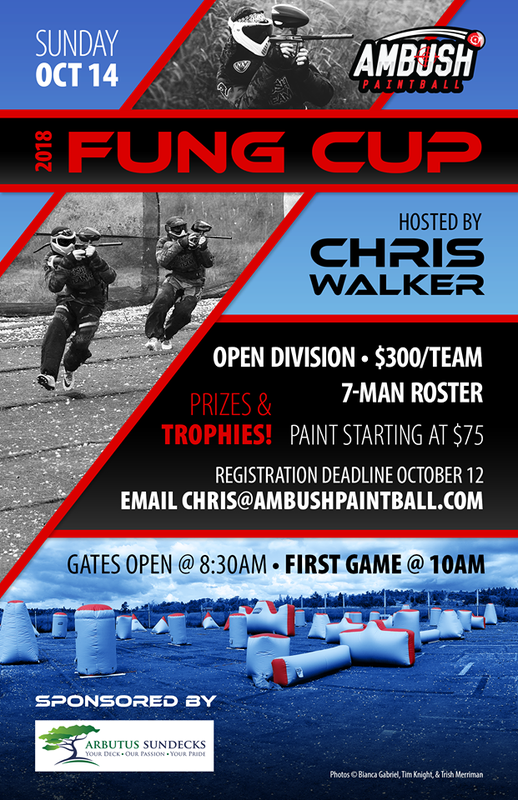 so give him a shout at Chris@ambushpaintball.com or (604) 812-2379 to register! for facebook event info, please visit here! For those that dont want to play, we encourage you to come down and support your favorite field/squad. As always spectating is free! It finally happened! After many years, we finally revamped our trusty ol’ ambushpaintball.com website. Welcome! We hope you like the changes! Although there has been a large revamp to the website, What hasn’t changed is the same fun family owned business, and friendly service that Ambush Paintball has come to represent! 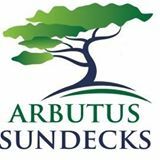 In addition to the spiffy new site, we have many new events planned which can be viewed on our events and bookings page. You can also now book fully online 24/7 via our booking page here! We look forward to bringing the paintball players of Vancouver a great 2017 season and beyond!